Some of us have odd sized feet. Often the size difference is less than half a size. But for some the size difference can be bigger than one size. People with odd sized feet are often forced to buy two pairs of shoes. Wasteful, say Wolky and Wolkyshop, and that’s why we’ve launched a new service: The Odd Sized Shoe Programme. What does it mean to have odd sized feet? Always having to buy 2 pairs of the same shoe style to accommodate your size 38 (EU) foot and your size 41 (EU) foot. 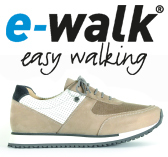 Wolky has the perfect solution with the Odd Sized Shoe Programme allowing you to buy just the 1 pair of shoes. The cost for this special custom made service is £22.99 per pair of shoes. Due to the process of this special custom service the shoes will be manufactured from the same piece of leather ensuring colour match as you would expect with same sized shoes. 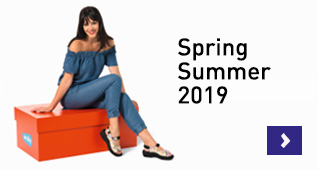 Click here for an overview of all the styles available in the Odd Sized Shoe Programme.